Products are always evolving and becoming easily functional, self-sufficient or safer because the goal is to keep our consumers happy and protected. That being said, we decided to make some additional changes and updated/upgraded the SideBuddy seat. They will be designed to look slimmer and thinner so it will be a smooth and steady ride while you’re sitting down cruising to your destination. We also added a new material trifilon that’s made up of compact natural fibers that are even more organic than the original material that we used. It is produced by an injection moulding technique and uses hemp base bio plastic. 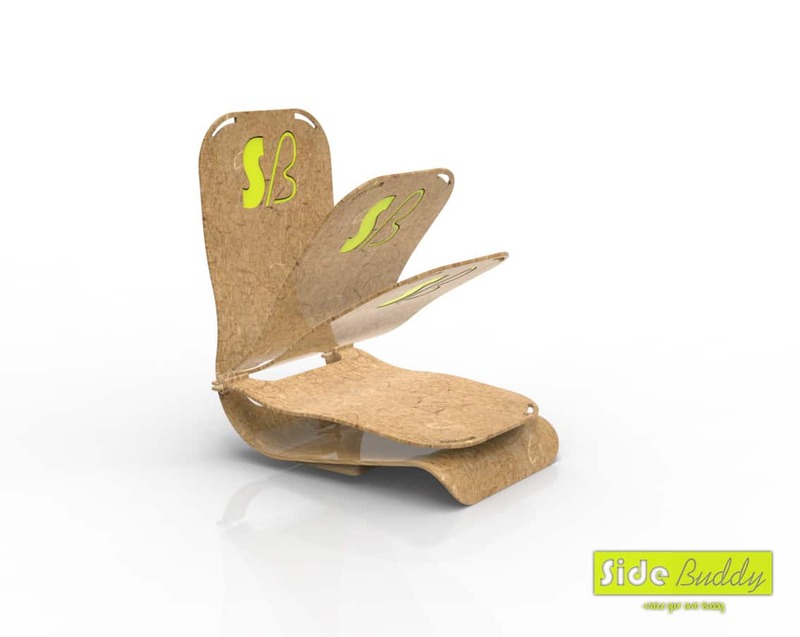 New seat belts will be installed made in bioplastic, which lessens their environmental impact. Lastly, we are working on the technological details to finalize the end product.